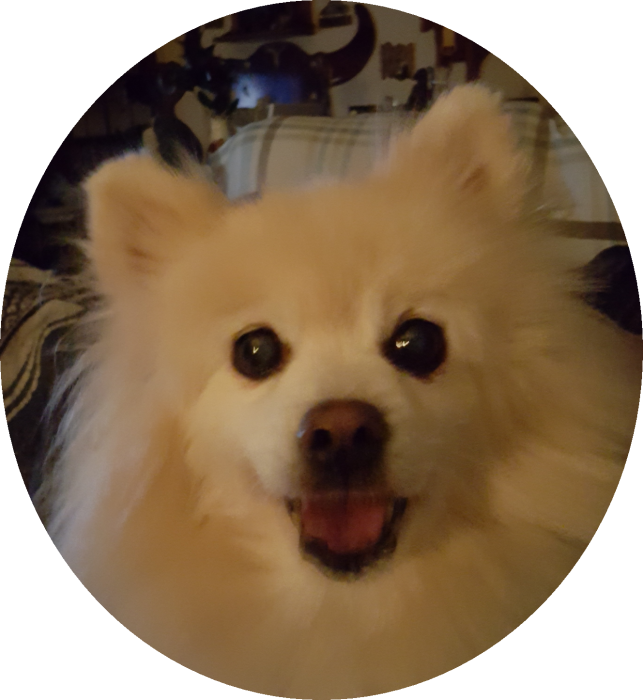 Kirby Daniel crossed over the rainbow bridge on October 24, 2018. He was met at the bridge by his brothers Bear (Schipperke) Harley David (Springer Spaniel) his sister Trixie Marie (Schipperke) and most recently his brother Trigger (Pit Bull). Kirby is survived by his brothers Tucker (Cocker Spaniel) and Tito (Pit Bull). Kirby lived a long life of almost 22 years despite defeating the odds several times against him. Kirby loved to take walks around the neighborhood soliciting attention from everyone he met along the way. For Kriby, everyone has a friend and he would stay as long as they would let him or mom found him and chased him home. Many times Kirby and his other brother Tucker would take trips to the nursing homes and visit everyone. Both Kirby and the residents enjoyed the visits sharing hugs and of coarse Kirby kisses. Some of Kirby’s favorite things to do was sitting on his mom’s lap while she was on the computer or while she was in the restroom. He just always loved sitting on laps. He was very voiceful and the life of the household. There was nothing greater than coming out of a store to see Kirby sitting on the console of the car. Kirby will be missed by many but never forgotten.